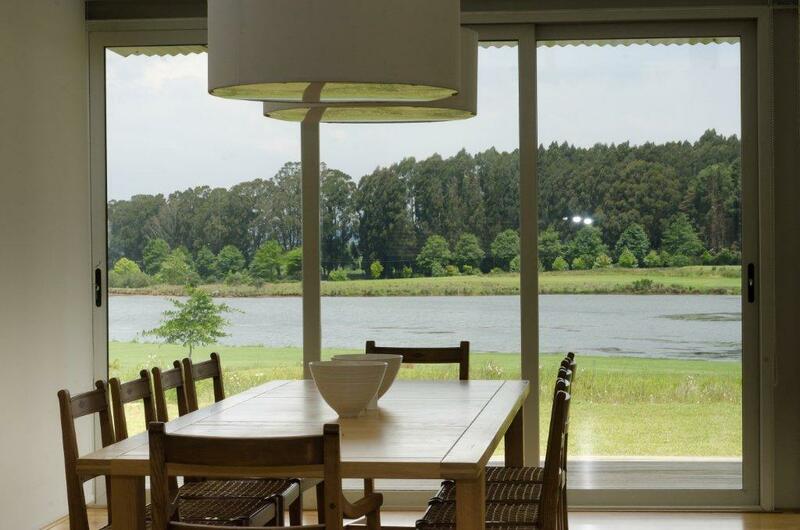 With incredible views, modern facilities and beautifully appointed accommodation, Gowrie Farm provides the perfect venue for your company’s next conference or team building exercise. 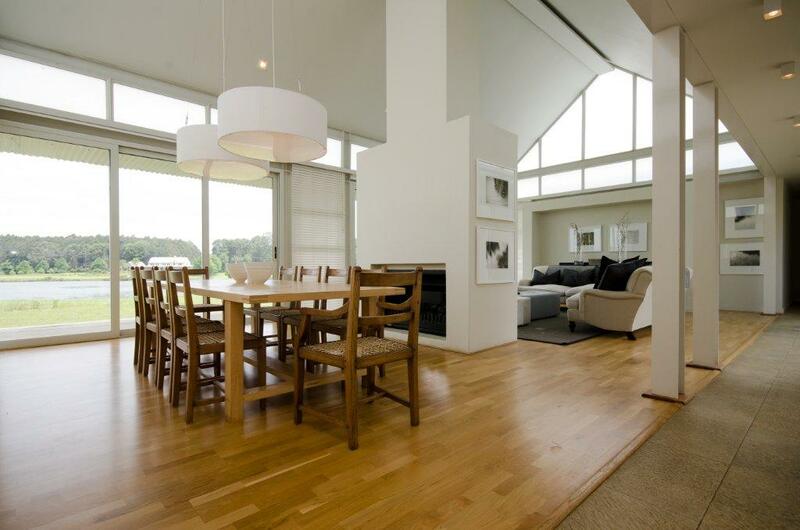 Our various options include the Charles Smythe Conference Cottage as well as a more intimate venue in the Gowrie Farm Boardroom. Both facilities provide day conference and overnight conference packages. Should you require something specific for your group, please feel free to contact us so we can tailor-make a packages to suite your needs. Offering both day conference and overnight conference packages, the Charles Smythe Conference Cottage is a 24 seater conference venue with everything you would want for a professional, pleasant and well organised conference. 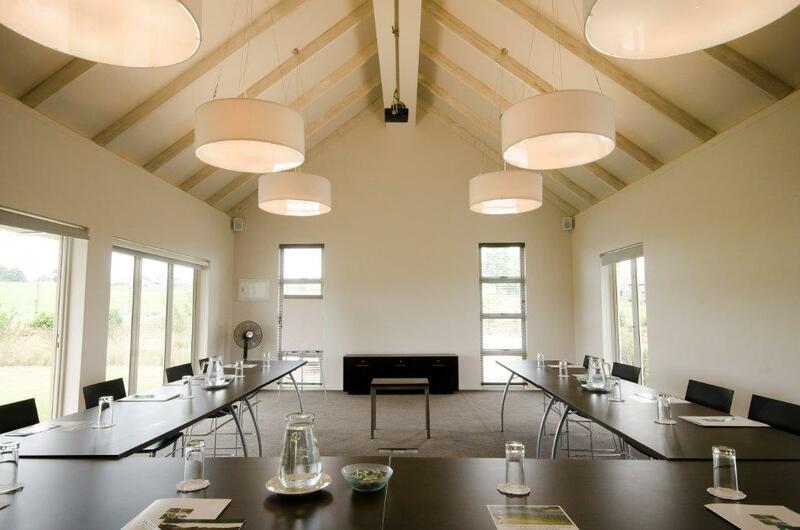 Offering both day conference and overnight conference packages, the more intimate Gowrie Farm Boardroom is a 8 seater conference venue with everything you would want for a professional, pleasant and well organised conference. Reception: +27 33 266 6294 or send an e-mail.